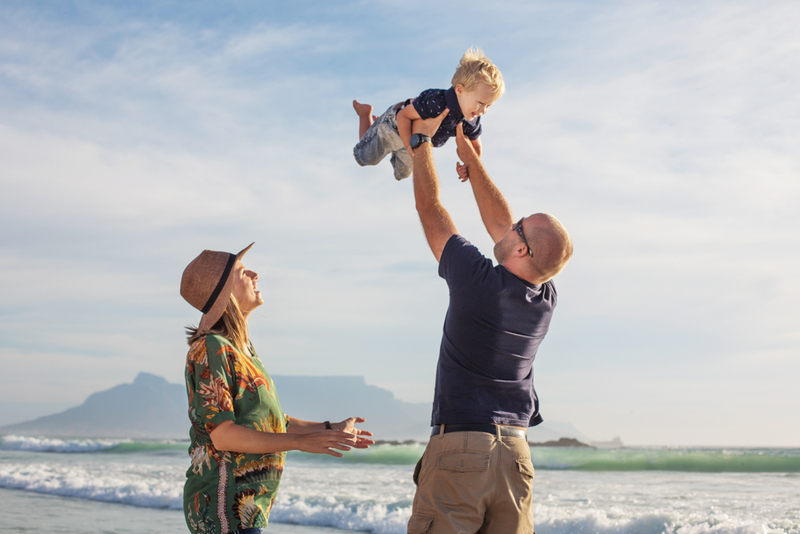 After a quick browse of our Cape Town photographers under our locations tab on the website, you’ll be booking your flights. It almost looks too perfect to be real. 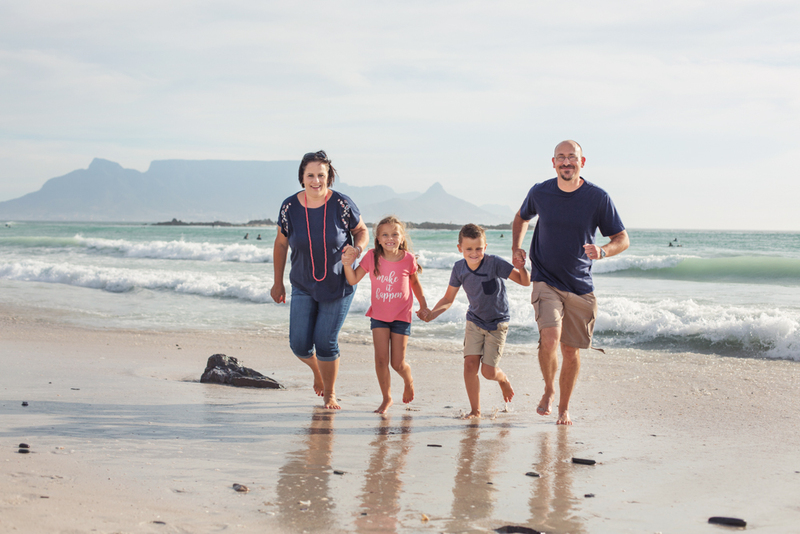 Cape Town in South Africa offers not only a stunning holiday spot but the ideal surroundings for a photo shoot with you and your family or loved ones. With the internet at your finger tips, it’s never been easier to plan an adventure. We like using Pinterest to gather ideas and inspiration for all trips, so why not give it a try? Not only will you build up excitement looking through gorgeous photos of your future holiday spot but you will find loads of helpful articles as well as routes & tours you can use in your planning. For example, if you’re feeling adventurous in your travels and want to hit as many spots as possible in a short amount of time, maybe a road trip is a good option. This road trip itinerary will take you on a 7 day journey starting off in Port Elizabeth and ending up in Cape Town. 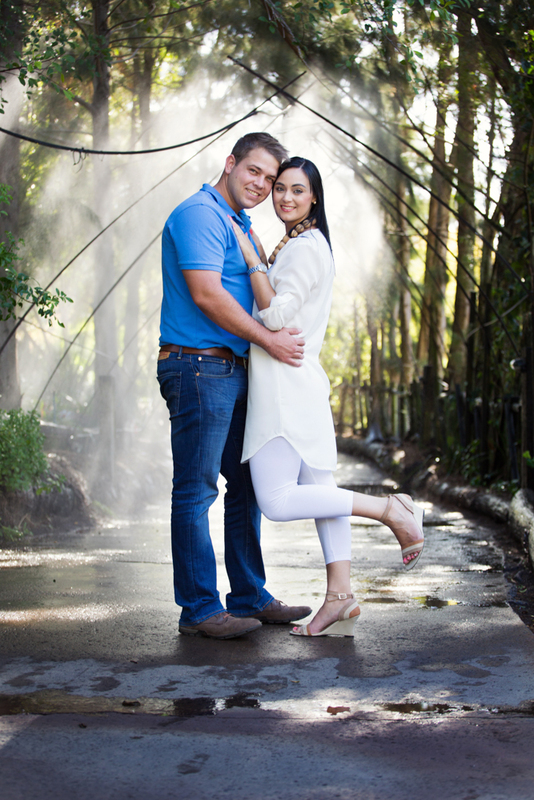 Our Pix Around photographers based in South Africa work in various areas so it’s always check to ensure they are available for your preferred spot. 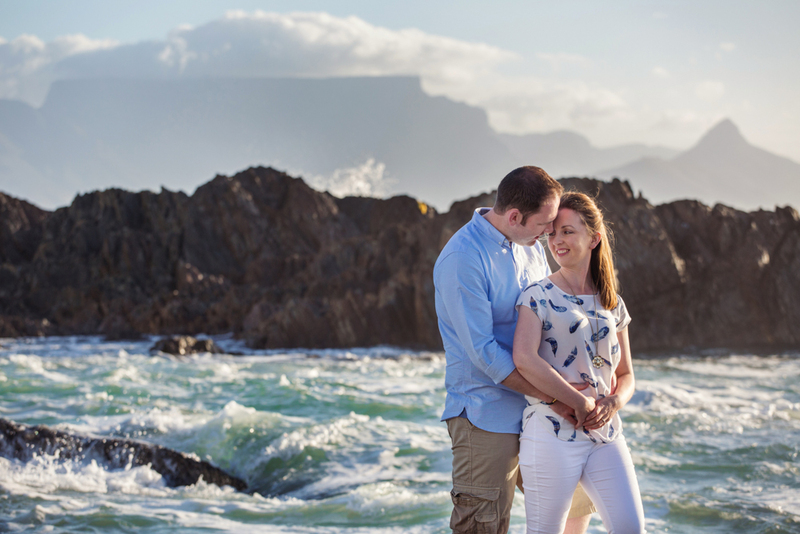 Photographers, Linda and Nelani are based out of Cape Town but also cover nearby areas such as Stellenbosch (wine) and Hermanus (whales). 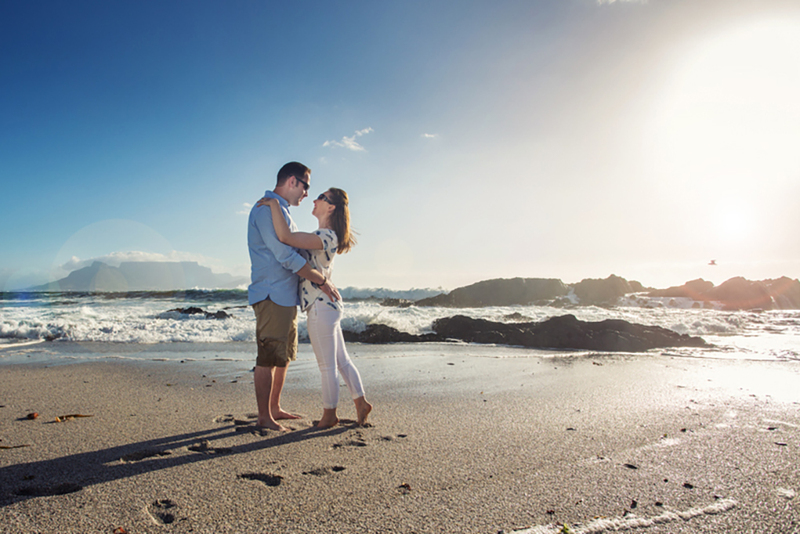 Other photographers such as Ruan, cover the Garden Route, close to Knysna and Mossel Bay. Uncertain about a specific location? Contact us with questions here. 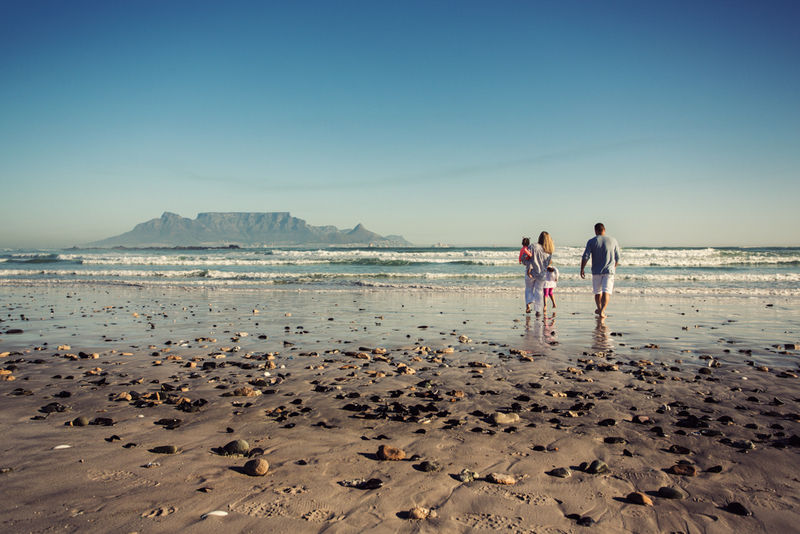 Browse our locations page to find South African regions and work from our photographers. Clients can create a Pinterest board and pin their preferred images to gain inspiration for their shoot. This is also a fantastic way to figure out styling for your shoot. Planning an outfit or two beforehand is always a good idea! Happy pinning!